Currently, WhatsApp is among the most popular social media applications that enable easier communication between friends and family. However, WhatsApp, as well as other similar social applications, usually arouse the need for sincerity among various social groups during the communication process. One would love to know whats really going on on the other side, but it can not be possible without reading the other party`s WhatsApp messages. If you can't get hold of your partner`s, child`s or any other targeted phone, then you would probably need extra `powers`. You will need the power of the WhatsApp spy app, mSpy. How to Hack WhatsApp Conversations. You can easily use mSpy to hack your target WhatsApp conversations. This app helps you Track all the WhatsApp data including time, date, duration of each call and text among other things. You can use this WhatsApp spy app to read all the sent and received messages. 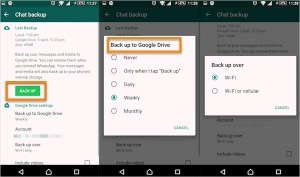 You can also track all multimedia files including videos and photos that have been shared through WhatsApp and saved in the target phone`s gallery. You can generally track all the activities, including deleted texts, on WhatsApp directly from the mSpy control panel at any time. At times, your target might try to be a little wise by deleting their WhatsApp conversations, but you can be wiser. For various reasons, you might want to know what transpired when investigating your cheating spouse or just want to control your kids' activities. mSpy has the capability to bring back deleted WhatsApp messages especially when you back up the texts. You can also track their location and acquire other useful data whenever you want to find out cheating spouse. Besides spouse tracking, this app also has all the necessary features for parental control. Alternatively, you can get access to your targets mobile phone WhatsApp conversations through WhatsApp web. 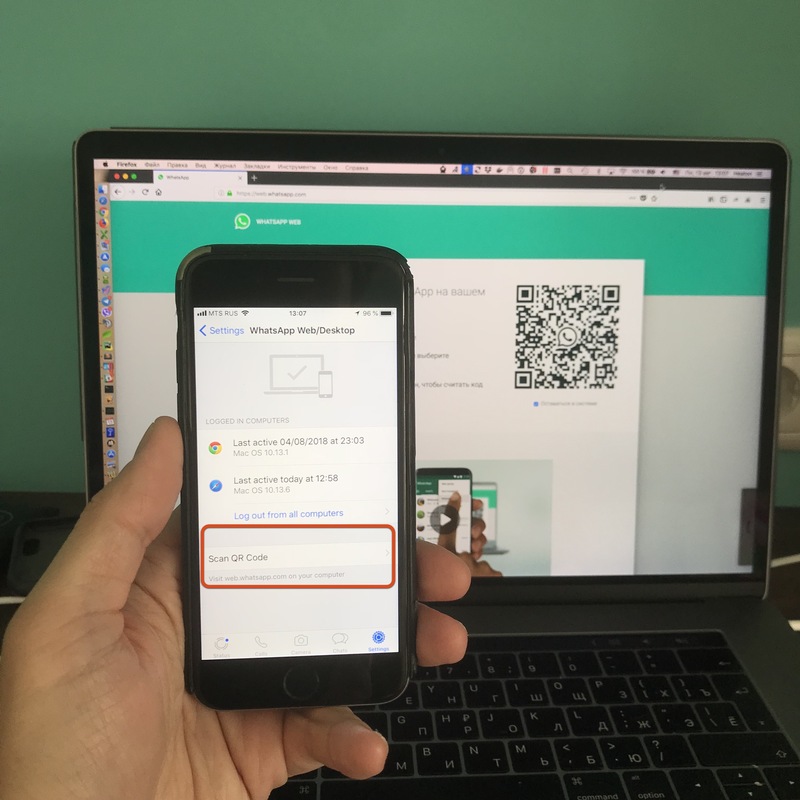 The website, web.whatsapp.com, enables you to link your target's phone to your computer so you can get their data online. The process is easy, and will only require you to access your target`s phone for the purpose. Once you have the phone, you can type the WhatsApp web link into the browser and a page will appear. On that page, you will be able to see that you can use WhatsApp on your computer. Next, you will be required to open the WhatsApp application on your target`s phone then tap the Menu or Settings button and select WhatsApp Web. After this, you will point the phone to the computer screen so that it can capture the QR code. After that, you will be able to see the phone's activity through the WhatsApp web. Removed Messages for Your alibis. Making a daily or weekly copy of the calls on the cloud storage might be necessary when the messages are deleted or when a new phone is used. You can easily do a buck up of the data by opting into iCloud, for iOS users, by going to Settings app then Apple ID page, iCloud, and toggle on Messages.